We provide Professional Airport Limousine Services that are unmatched in our industry. Every day our Car Services transport clients to and from NYC as well as many other places. We are glad you chose us for your transportation needs! Whether it's party time or any time you need a private car we are the go-to company of choice for so many of our neighbors and out of towners as well. One reason is we do things a little differently as far as our pricing goes. We don't charge top dollar like most quality companies. We have affordable rates that we adjust accordingly depending on several things that are going on in our industry like gas prices and insurance just to name a few. One of our clients called us back the other day and asked why our limo services were less expensive this time compared to last time she took the same trip. We explained that it depends on gas prices and a few other things that dictate our pricing. She was, of course, pleased to have saved some money for the same high level service she has grown accustomed to. Please know we are here for you 24/7 just a phone call away. We provide 5-star service with a smile every time we go out. 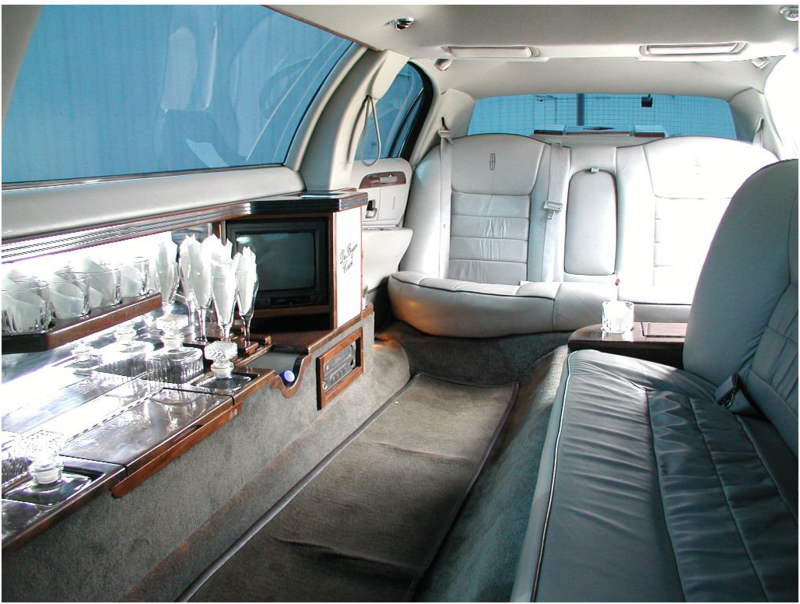 Our limo gives you the best experience possible for any and every occasion. See what sets us apart from all the rest and give us a call or fill out the form here. If you are looking for a very memorable occasion then you came to the right place. Our business has been built on a solid foundation of service with a smile! We provide all the services you would expect and then some. Call Our Team Today - You'll be glad you did. We serve you like no other. Ask and you shall receive! Our Vehicles Are Awesome - Each of our Vehicles is superbly appointed with elegance. All are equipped with all the essentials you might need for your get together. Please let us know your requests in advance and we will be sure to accommodate. Any And Every Occasion - We have a special ride for every occasion. No matter what your specific need is we can help make sure it is the best experience possible. We have a car that is just right for you. Ask about our fleet. We have a whole fleet to serve any need you have. Just let us know what the occasion and we will gladly take great care of you and your guests. Airport Limousine Service - We can drop you off and - or pick you up. Give us a call anytime for your booking. We will accommodate all the people in your party with style and luxury with our top of the line drivers. Night Out On The Town - Lets Go Get The Other Girls Driver... Your wish is our command. Just point us in the right direction and we will serve you with a smile. All of you will have fun in our luxury cars. We make sure of that to the best of our ability. It's your turn to have some fun the way you like! A time you will never forget as we make you feel like you are the King or Queen of a lifetime. Our personal service is unmatched in the industry. Contact our office for all your requests. We can accommodate. Transportation in the most refined style is what you will experience when you choose us as your car service. Your complete satisfaction will be achieved with an unforgettable time. Whether it is a personal or professional outing we know you will be impressed with the level of service you receive. We pay attention to detail in every sense of the word and can appreciate that you are the boss. The cleanest cars and the best-dressed drives are what we promise. This is Emily... She is on her way to pick up her friends for a day of shopping and a special night on the town. She hired this Newark Limo and a driver for the day at a special rate because she needed the car for an extended length of time. Ask about our special rates for special occasions. 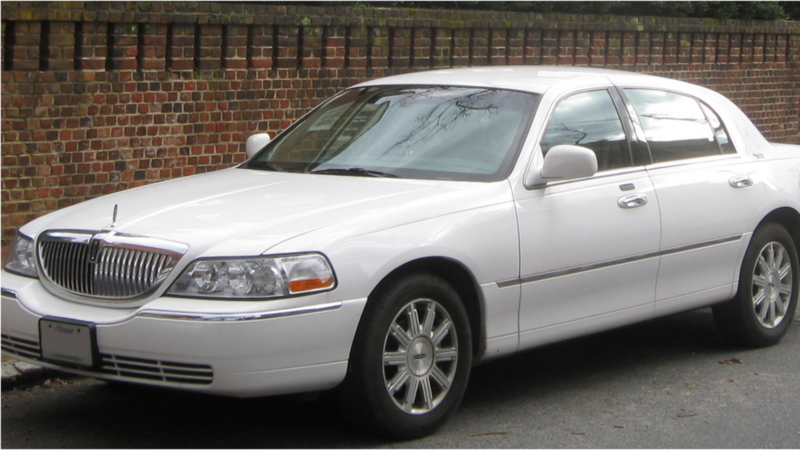 A potential customer called and said he needed a price for a stretch limo for a wedding party of 12. We, of course, have the perfect ride for you no matter what you are looking for. So we gave him a price and he booked our service for the date he needed. We arrived a little early that day as we usually do. And the car was looking immaculate as always. The client was impressed to see that our driver looked as well dressed as our vehicle. We did the whole wedding party thing to a tea and the client was very happy. Another reason to choose us! The Limousine Services you can trust. A girl called up to make a reservation for a birthday party. She said she needed a pretty big car as she was having a pretty big party. We told her we can handle it for sure. She booked a super stretch Newark Limo with all the whistles and bells. We arrived early as usual and proceeded to pick everyone up at their separate locations as some people like to be picked up at their house so the neighbors can see them getting picked up in style. That process took a while as there were a lot of girls to get. After we picked them all up they wanted to go out to dinner and had reservations all set up so we dropped them off and waited for them there. We then took them out to their first party spot. We ended up having a long night but an excellent time driving them around and making sure they had a safe ride home each and every one. There was the time a guy called and said he needed a ride for a Bachelor party that was coming up in a few months. We reserved a fine ride for him and his crew and on the night of the party we picked them all up. They apparently had already started the party before we got there. We see that all the time so we are used to that. We took the guys to a special place where guys often like to go for a bachelor party. We waited there for a few hours. They finally came out and said they wanted to go to another place not too far away. We gladly got them there safely and waited till they were through and took them to their final destination. They said they all had a great time and loved our service. We stopped everywhere they wanted to stop along the way home for food and that made the whole night even better they said. The Best Limousine Services In Town! We have been told by clients that we are different than other companies in the industry. They say we have a certainty about us and we seem more like we care about what we are doing. That's because we do take our work seriously and we want to get you to your destination safely and also want you to have the best time possible. So when we are asked to recommend a place to eat or a place to party, we give you the best options and take you there in style. We also get a lot of referrals too from our happy customers. It happens all the time. When a call like that comes in it is a testimony to our excellent and friendly service that is always at a fair price. It shows when you actually care about what you do in life. Thanks, everyone for showing us some love!